Fashion meets technology! On March 12th, Alibaba AI will open a new cross-border chapter - jointly launching FashionAI Global Challenge 2018 with Institute of Textile & Clothing, The Hong Kong Polytechnic University (hereinafter referred to as PolyU's ITC) and The Textile Institute, and publish the first large-scale high-quality dataset in the industry which integrates both professional fashion knowledge and machine learning formulation, call for AI talents from all over the world to pay close attention to the basic issues of fashion understanding by machine and jointly drive AI technology to be implemented in the fashion industry. Fashion integrated with technology has long been the current trend. However, the commercial implementation of AI in the fashion industry is much difficult. "This is because fashion is subjective and we should look at the subjective fashion with rigorous scientific approach." According to the team leader of Alibaba Group's Vision & Beauty Team - Lei Yin, in the course of years of technology research and development, the team finds that key points detection of apparel and attributes recognition of apparel are the two basic issues of AI in apparel application, and therefore are the two subjects of this challenge. It is known that the dataset and image data of the challenge are all from e-commerce real scenario and collected from hundreds of millions of apparel data from various seasons, categories and other dimensions. The dataset is labeled based on the knowledge structure from the point of fashion understanding by machine that is jointly developed and released by Alibaba Group's Vision & Beauty Team and PolyU's ITC. In the labeling process, the labeling of image data is strictly controlled and reviewed by fashion experts to ensure labeling quality. At present, the industry is generally eager for high-quality dataset, therefore, the significance of the apparel dataset that integrates professionalism and scientificity is self-evident. According to the information, the whole challenge will last 6 months base on Tianchi Crowd Intelligence Platform. The preliminary and the semi-final competition are conducted online, and the final competition is conducted in the form of oral presentation in Hong Kong. Total prize pool is over RMB 1 million. The champion will win RMB 500,000 and TOP20 teams enters the semi-final will have the chance to enter the Fast Track Recruit of Alibaba Group. At present, 2018 FashionAI Global Challenge Official Website teams participating in the challenge can sign up and dataset is available to download. In addition, it is heard that during the final competition of FashionAI Global Challenge in July this year, the fully upgraded FashionAI experience store will be on show in Hong Kong. According to Nan Tian, head of the Technology Department of Taobao, FashionAI is the innovation brand of Alibaba’s AI field and is also one of the major achievements of production-study-research integration. "Artificial intelligence and big data will definitely bring more exploration space to the future development of new retail, which needs the joint effort of society. 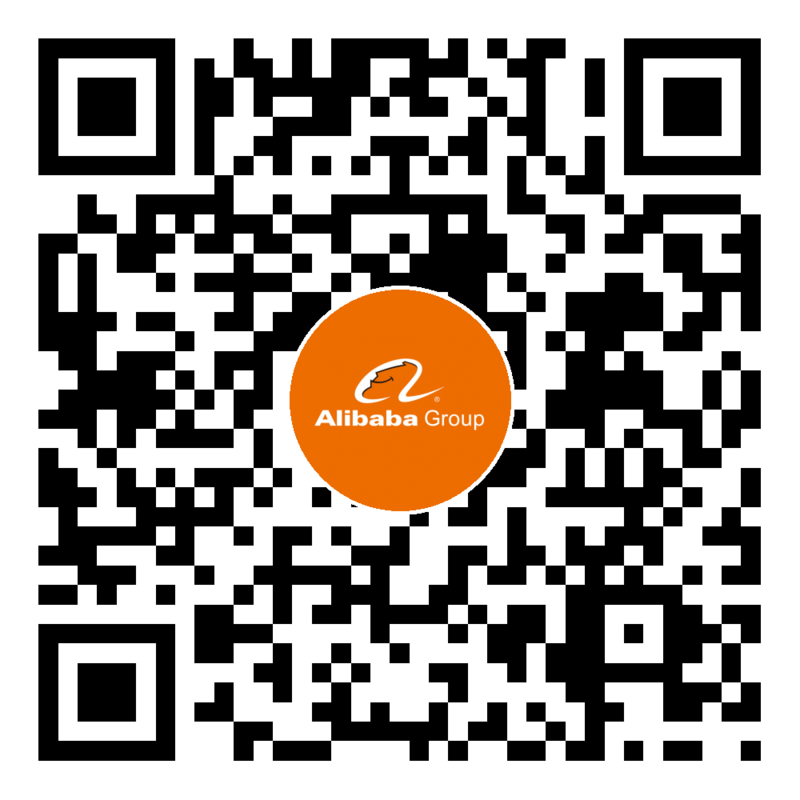 We want to cooperate with professional academies and research institutes based on the technology and rich data resources of Alibaba platform to implement AI in new retail and to let technology create the real business value.